Mainly sunny to start, then a few afternoon clouds. High 79F. 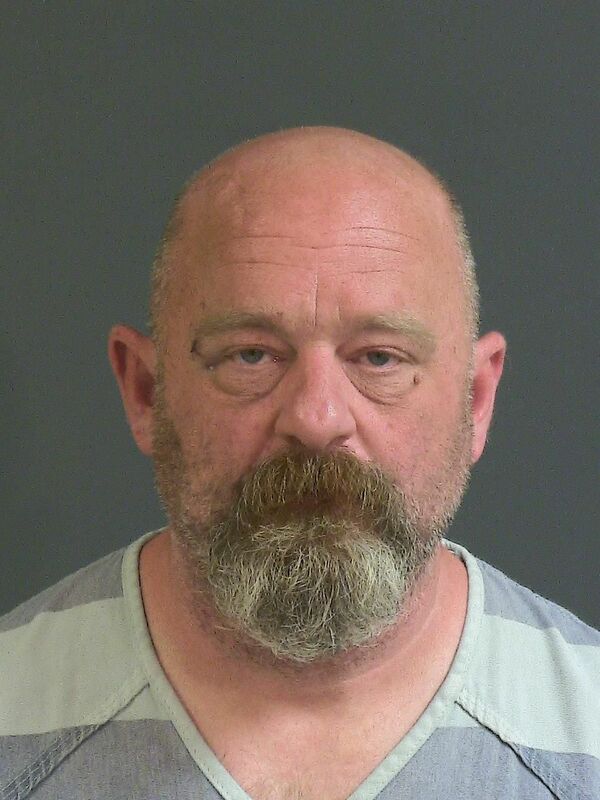 Winds SSW at 10 to 15 mph..
Richard Edward Inman, 47, of Fountain Inn, who gave up the helm of the Williamston Police Department in 2011, is accused of robbing a Bank of America on Pawleys Island around 6 p.m., according to the Georgetown County Sheriff's Office. S.C. Criminal Justice Academy records obtained by The Post and Courier outline Inman's law enforcement employment history and indicate the former cop worked for at least four different agencies between 1994 and 2009, when he began his tenure in Williamston. On Friday, after arriving at the bank, deputies said Inman, who claimed to be armed, handed a teller a note and took off in a van with an undisclosed amount of cash. Around 7:30 p.m., Inman was stopped by Charleston County and Georgetown County sheriff's deputies on Highway 17 across from Doe Hall Plantation Road, according to the Charleston County Sheriff's Office. Late Friday, just before 11 p.m., the former police chief was booked into the Al Cannon Detention Center in North Charleston, according to jail records. On Monday, Georgetown authorities said they charged Inman with armed robbery, entering a bank with intent to steal and failure to stop for blue lights. The State Law Enforcement Division is leading the investigation. Inman is currently serving four years of probation in connection with a bank robbery charge, according to S.C. Department of Probation, Pardon and Parole Services records. His probation term was set to expire Sept. 17, 2022. In 2017, the former lawman walked into a Bank of America on Fairview Road in Simpsonville, handed a note to a teller stating he was armed and demanded money, according to multiple news reports at the time. He left with an undisclosed amount of money and was captured in Franklin County, Georgia, the reports stated. Inman's initial arrest shocked many in the small South Carolina town of Williamston, where he had been police chief until August 2011, according to the S.C. Criminal Justice Academy. Some speculated the robbery was Inman's way for pleading for help. Prior to his tenure with Williamston, Inman also worked for the Greenville County Sheriff's Office, Greenville Police Department, Georgetown County Sheriff's Office and the Fountain Inn Police Department, the records show. Inman resigned at the request of then-Mayor Carthel Crout after a scandal surrounding racist posts on Facebook, according to news reports at the time. Crout pointed out one post in particular that depicted a photo of a portable toilet with handwriting that read "Mexican spaceship," as showing poor taste and judgment, reports stated. Inman maintained he thought the post was funny and not racially insensitive.